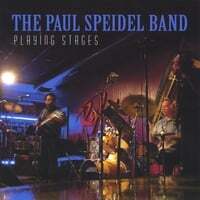 Toni Lynn Washington will be sharing "A Life in the Blues" with a concert featuring Paul Speidel and Friends.  She is celebrating her 80th year and still going strong! 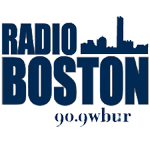 Her storied career in the music business began right here in Boston back in the 50's when she sang Ruth Brown tunes in local clubs as a teenager. 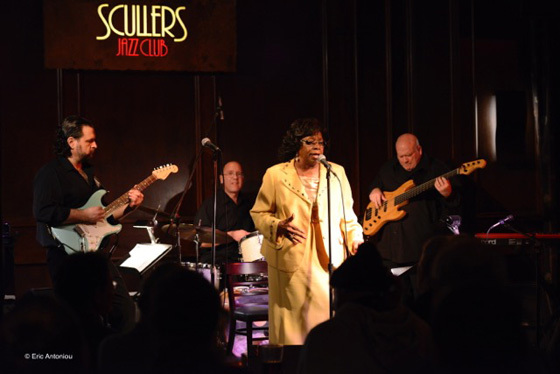 She has since toured the country and the world, released multiple recordings, and now reigns in her hometown as the elder stateswoman of the Blues! She is joined with a band of local all-star musicians lead by guitarist, composer, educator and producer Paul Speidel--himself a prominent beacon in Boston's extensive Blues & Jazz scene for more than two decades. 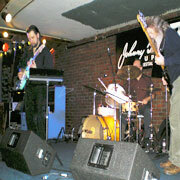 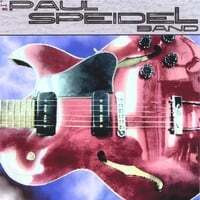 Originally from Chicago, Paul Speidel has been a working Blues and Jazz Guitarist in Boston for over twenty-five years. 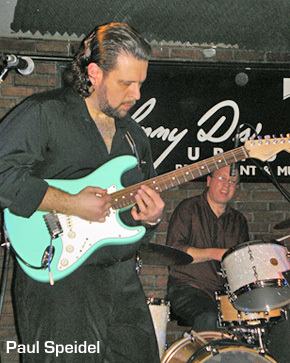 He has played in all major area clubs, sharing the stage with Jay Geils (J. Geils Band), Duke Robillard (Roomful of Blues, Fabulous Thunderbirds), Danny Kalb (Blues Project), David Maxwell (Freddie King, Muddy Waters), Howard Alden, and many, many others. Since his debut CD release in 2004, his nine CDs of original music have charted nationally and met with critical acclaim (3½ stars, Downbeat Magazine). 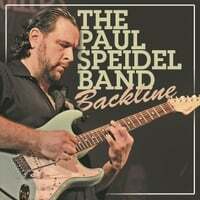 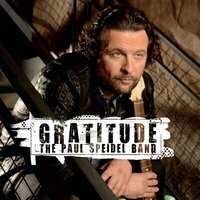 Get Paul Speidel Band CDs and Downloads! 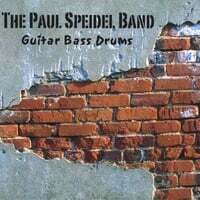 As we celebrate 20 years of the Paul Speidel Band here in Boston, we celebrate Shirley Lewis, who was there from the start with us...so generous on stage and off to the musicians. 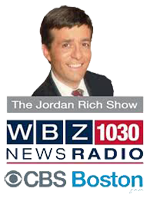 This is from her appearance with us at the 2010 Harvard Square Oktoberfest. 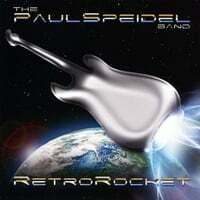 Click below on CD covers to hear the music!